Nigeria’s tradition of abrupt postponement of elections may yet happen again. Despite the excuse, the embarrassing postponements by the Independent National Electoral Commission (INEC) during the last elections are blatant cases of incompetence. Now that the presidential election is long over, everyone seems to be at ease again. But if pragmatic steps are not taken to address some underlying problems before the next elections including civil unrests, internal crises across political parties, and the delay in approving election budgets, which all affect the preparedness of INEC, postponements will happen again. Elections happen in everyday life and they are not always complicated. Universities, community development associations, and even professional unions organize credible elections nationwide on low budgets with hundreds, if not thousands, involved with little problems. One can understand that national elections are on an entirely different pedestal, but despite the enormity of the population and geography INEC has to cover, there cannot be justifiable reasons to postpone critical elections or announce them inconclusive if things were efficiently planned. INEC was accused of widespread electoral irregularities in the 2019 presidential elections including cases of ballot paper unavailability, unavailability of smart card readers and large cancellation of valid votes. The main opposition has planned to contest the results of the election. Besides the political reasons, Nigeria’s taste for shifting election dates on short notice indicates that there is a problem with the country’s electoral system. The current system is premised on the spirit the country’s 1999 constitution which holds that Nigerians have firmly resolved “to live in unity and harmony as one indivisible, indissoluble, democratic and sovereign nation.” To ensure that Nigeria remains indivisible and indissoluble, the country has tilted towards extreme centralization. As such, the government believes that if every aspect of the Nigerian state is not heavily controlled from the center, things will likely collapse. This over-centralization is the beginning of INEC’s logistics problem; Voters’ registration; the printing, distribution, and collection of voter cards; programming of card readers; the use of incidence forms; results collation; its aggregation and announcement; transportation of materials; and security, are way too many logistical demands to be managed by one organization nationwide all at the same time. It is just too much; It is over-centralization on steroids. In a parliamentary system, INEC will only have to worry about constituency elections to elect parliamentarians, not the complicated presidential election. The funding and general operation of INEC, including the distribution of election materials and results collation, should be decentralized. Decentralizing everything will lead to more efficiency at less financial cost with better credibility. This is important considering the numerous social factors INEC has to deal with: vast land mass, ethnic pluralism, and the 72 million voter card holders. Also, funding for elections can come through a trust fund instead of the current system that ties INEC’s funding directly to the executive arm. With this arrangement, there will be less emphasis on who leads INEC at the national level since elections will be organized at local and state levels. As a result, the leadership of INEC can then be based on the consensus of civil society coalition at respective constituency levels. The emergent electoral umpires of the various constituencies can choose a national electoral committee which will, in turn, choose its chairman, secretary, and other officers. But many of these suggested changes will naturally fall in place if Nigeria can simply switch from the current presidential system of government to parliamentary. In a parliamentary system, INEC will only have to worry about constituency elections to elect parliamentarians, not the complicated presidential election. The parliament will, in turn, elect a prime minister, which eliminates the cost and hassle of conducting a presidential election. Budgeting will equally not be a problem since it will be devolved to constituent communities under the parliament. This system works well in Switzerland where the executive arm of government comprises of seven council members elected by the federal assembly. The seven-member executive serves as a combination cabinet and collective presidency. Moreover, elections can be better organized by civil society. Until Nigeria embraces the right reforms to decentralize its electoral processes and allow for more independence for the electoral commission—if, at all it needs to exist, we may yet have another embarrassment patiently brewing ahead of 2023. Can the Civil Society Rescue INEC? Civil societies are well positioned to conduct better elections, although, this endeavor will require numerous reforms and a great deal of national will. A civil society coalition comprising traditional rulers, religious leaders, business leaders, advocacy groups, academics, think tanks, local community development association leaders and political party representatives will do a better job in a decentralized system. Such coalitions will only be active at the level of their respective constituencies since the main elections under this model is the constituency election. 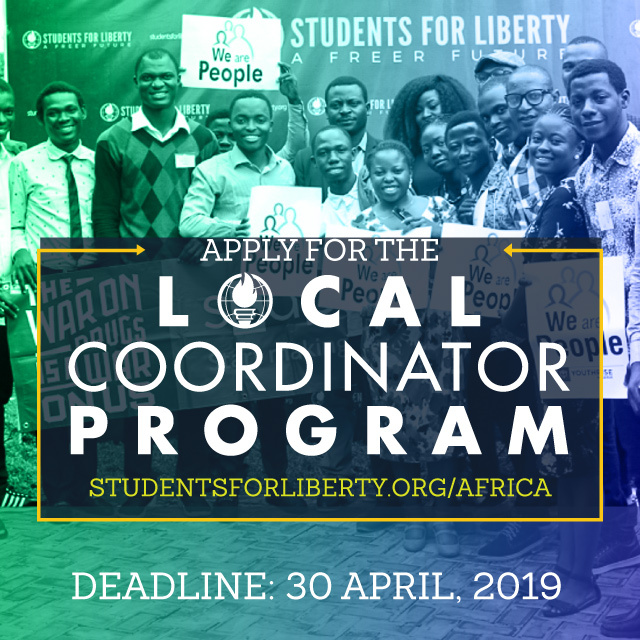 The coalition can serve as an advisory board at each constituency level for overseeing local logistics, publicity, town hall meetings and even do fundraising for constituency elections. This approach will reflect more closely, the indigenous African model of communal elections, which is reflective at the level of municipalities and constituencies, where the community decides in the village square. Until Nigeria embraces the right reforms to decentralize its electoral processes and allow for more independence for the electoral commission—if, at all it needs to exist, we may yet have another embarrassment patiently brewing ahead of the 2023 elections.  Feyisade Adeyemi is a Writing Fellow at African Liberty and Academic Director at African Students For Liberty. He is the Founder of Chale Institute and can be engaged on Twitter: @Thisischale.